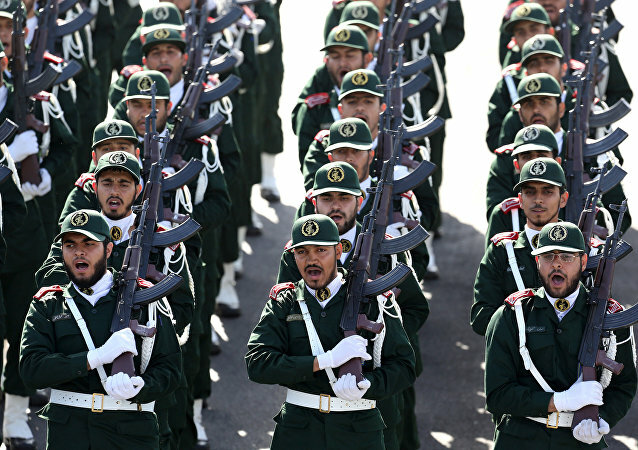 MOSCOW (Sputnik) - Iran strongly condemns Saudi Arabia and Bahrain for supporting the United States' decision to designate Iran's Islamic Revolution Guards Corps (IRGC) as a terrorist organisation, Iranian Foreign Ministry spokesman said on Wednesday. MOSCOW (Sputnik) - The Iranian Islamic Revolutionary Guard Corps (IRGC) do not respond to Israel's attacks on their positions in Syria to avoid further escalation in the crisis-torn country, Heshmatollah Falahatpisheh, the head of the National Security and Foreign Policy Commission of the Iranian parliament, told Sputnik. 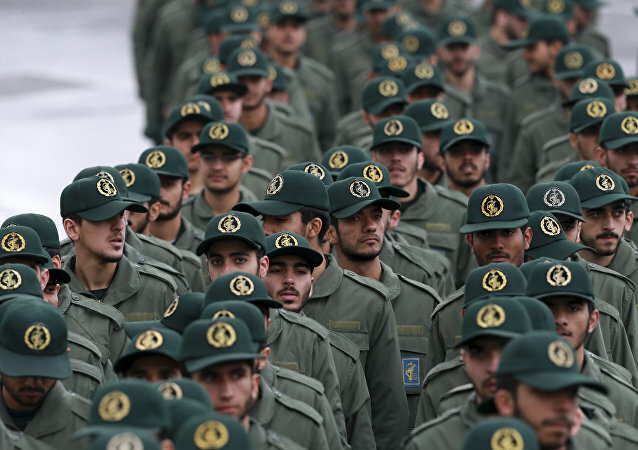 DOHA (Sputnik) - Saudi Arabia welcomes Washington's decision to recognize Iran's Islamic Revolution Guard Corps (IRGC) as a terrorist organization, Saudi Press Agency reported on Tuesday, citing an unnamed high-ranking source in the Saudi Foreign Ministry. 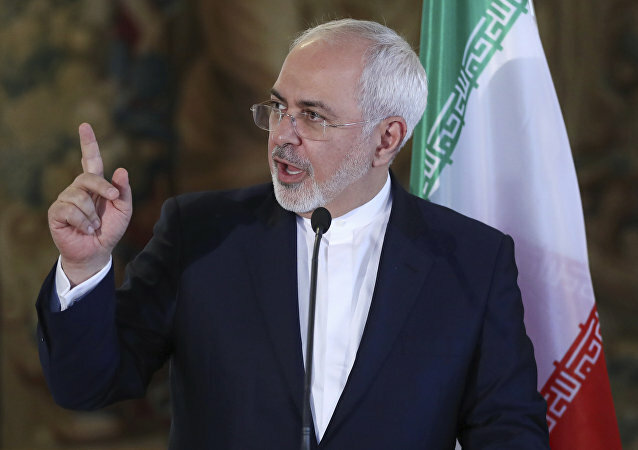 On Monday, Iran accused the US government of supporting terrorism and recognised the US Central Command (CENCTOM) as a terrorist organisation in response to Washington's decision to put Iran's Islamic Revolution Guard Corps on its list of terrorist groups. 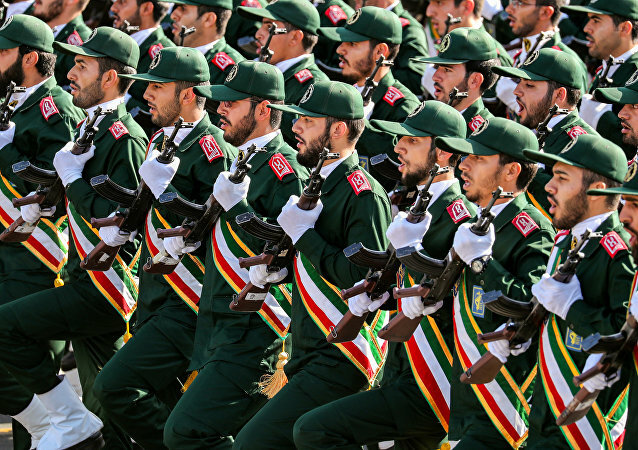 On Monday, Washington designated Iran's elite Islamic Revolutionary Guards Corps (IRGC) as a foreign terrorist organisation. This decision came on the eve of a general legislative election in Israel, where the incumbent Prime Minister Netanyahu is seeking re-election for a fourth consecutive term. 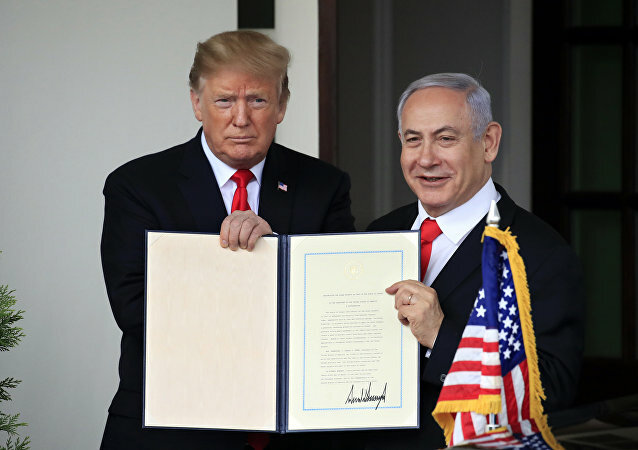 WASHINGTON (Sputnik) - President Donald Trump’s naming of the Iranian Revolutionary Guard Corps (IRGC) as a terrorist organization was a ploy to help Israeli Prime Minister Benjamin Netanyahu win reelection on Tuesday, former United Kingdom ambassador to Syria Peter Ford told Sputnik. 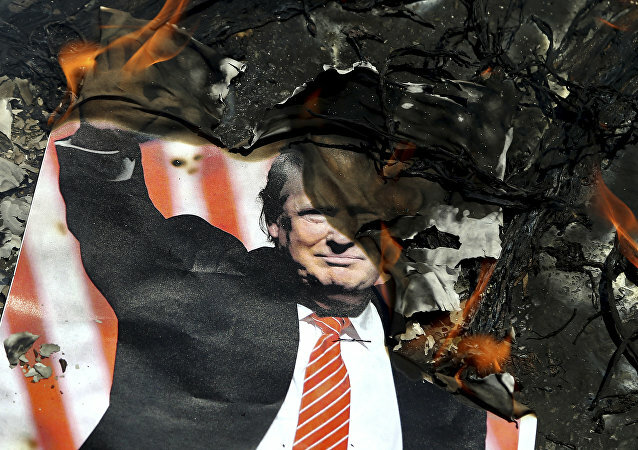 The Trump administration's move to label the Iranian Revolutionary Guard Corps (IRGC) a foreign terrorist organization (FTO) is part of a propaganda and economic war effort being pushed by the US against Iran, Kevin Zeese, co-coordinator for Popular Resistance, told Sputnik. 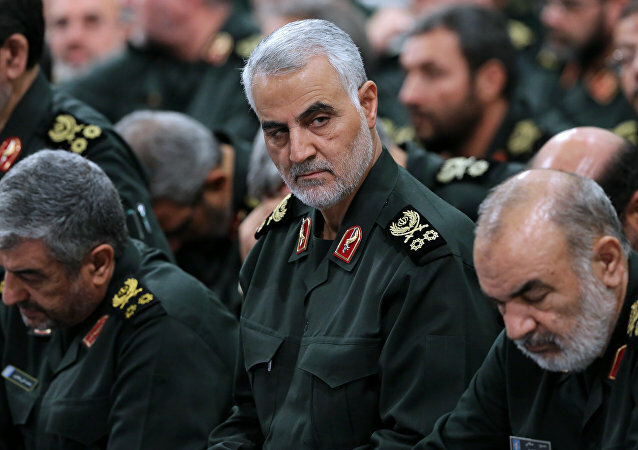 The statement comes several hours after the WSJ reports about the White House's plans to designate Iran's Revolutionary Guard Corps (IRGC) a foreign terrorist organisation (FTO) on 8 April. 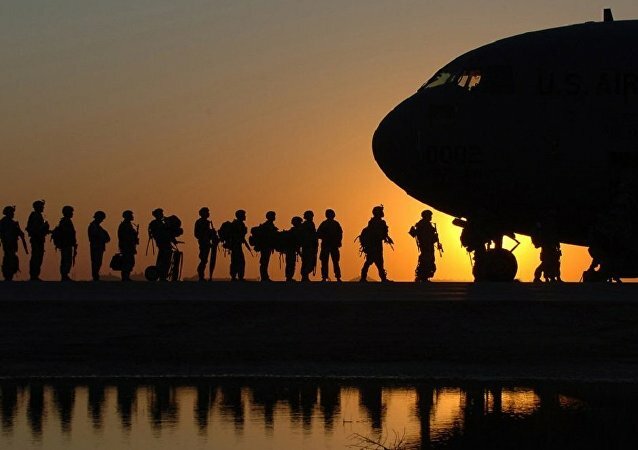 If taken, this move would be the first time the US has officially blacklisted another county's military as terrorists. 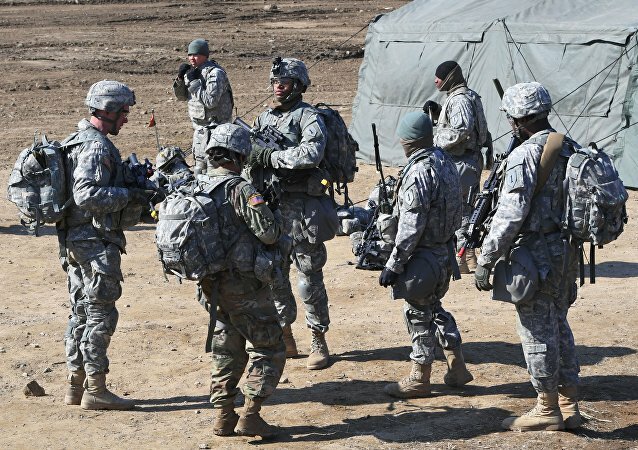 Back in February 2019, US President Donald Trump announced that the US was planning to maintain its presence in Iraq in a bid to monitor the country’s neighbour and one of its key trade partners – Iran. 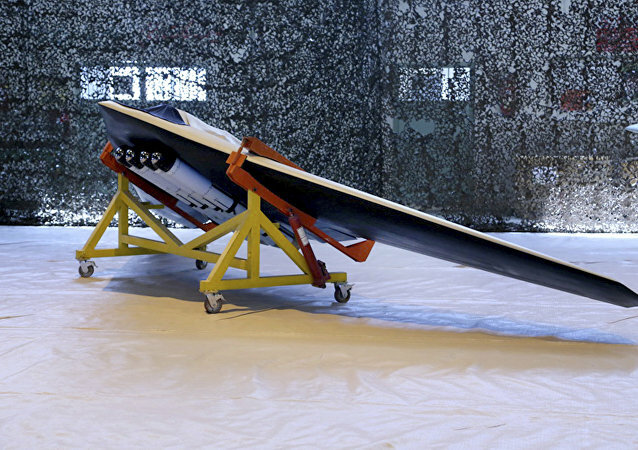 MOSCOW (Sputnik) - Iran's Islamic Revolution Guards Corps (IRGC) conducted on Thursday massive exercises, involving combat drones flying over the Persian Gulf waters, Mehr News Agency reported.